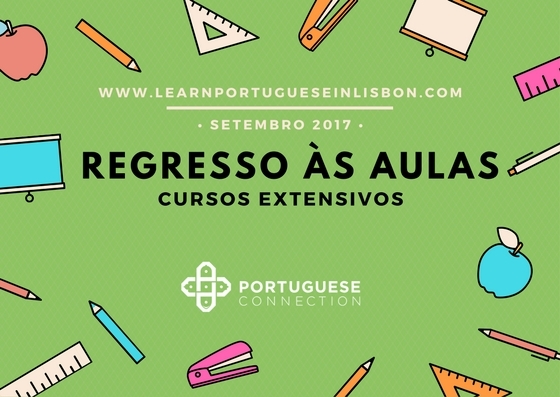 Looking for evening classes in Lisbon? We have the perfect course for you! Our Extensive Classes run twice a week from 7pm to 9pm for a total of 30 hours! If you enroll with a friend, the price is 171€ only! But hurry up, there are only a few seats left! Send us an email to enroll or for more information!